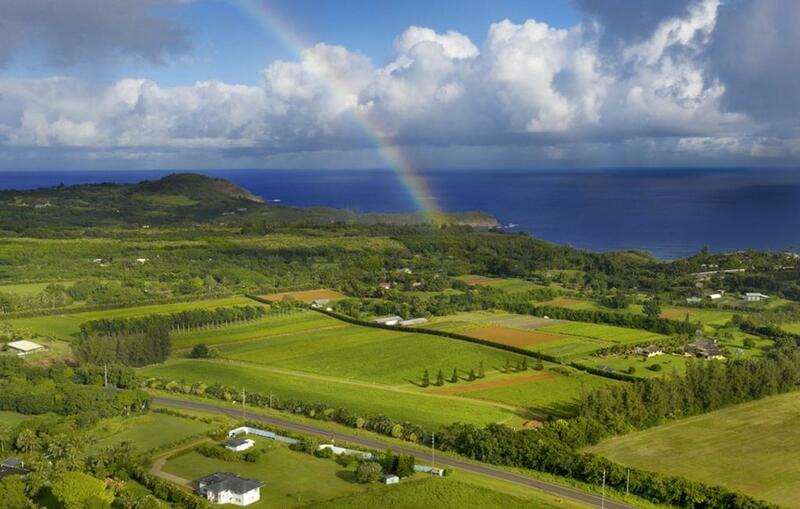 The 44.63-acre Kauai Organic Farms on N. Waiakalua Road in Kilauea on Kauai’s North Shore is one the market for $22.95 million. The property, which is adjacent to 89 acres of land recently acquired by Facebook CEO Mark Zuckerberg, is being marketed by Cushman & Wakefield ChaneyBrooks in Honolulu with advisory services from Cushman & Wakefield’s Land Advisory Group in San Diego. This entry was posted in Kauai Information, Kauai Real Estate on December 4, 2018 by Hawaii Property.